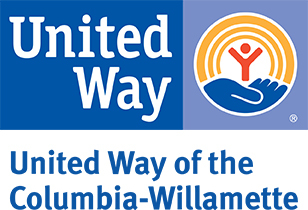 Live * Grow * Succeed Northwest Family Services (NWFS) is a non-profit organization in Portland that provides life skills, relationship training, and hope to frustrated youth, discouraged adults, and relationships in jeopardy. We help lift people from some of their darkest times by equipping them with vital skills for their lifetime. Founded in 1983, we currently serve over 27,000 youth, teens, and adults each year. We provide programming in 7 school districts equipping students with skills to make healthy and positive choices, such as avoiding drugs, alcohol, and gangs, creating positive goals, establishing healthy relationships and doing well in school. Our adult programs focus on the skills to identify or develop a healthy relationship or marriage, money management, job readiness, and parenting. We offer low-cost Professional counseling services as well.